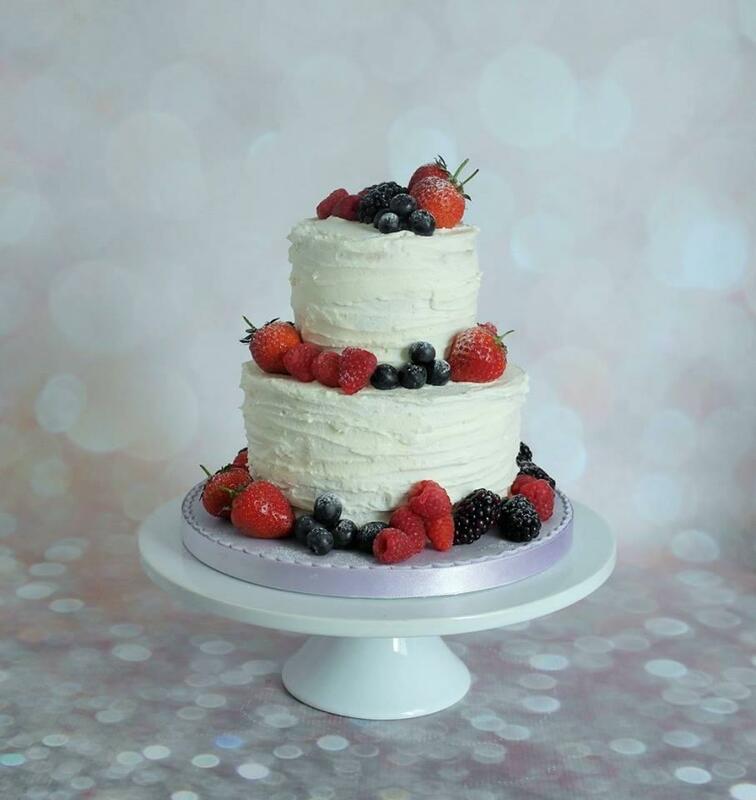 Bluebirds Bakehouse are Finalists in the "Best Wedding Cake Company" category of the National Wedding Awards 2019. 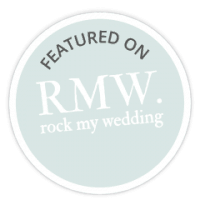 We are pleased to be finalists among some amazing Wedding Cake Designers. So proud to say that 3 of my Wedding Cake Designs have been included in the March/April 2019 issue of "Your Kent Wedding" magazine. This issue includes a feature on Wedding Cake Trends for 2019, and featured my Wedding Cake designs among the top Wedding Cake Designers in Kent. 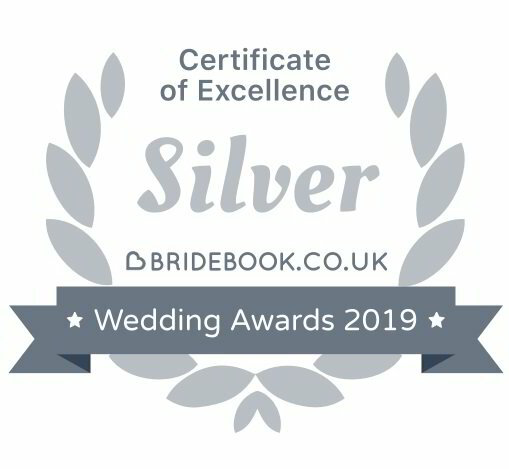 Out of thousands of participants, Bluebirds Bakehouse won a Silver Bridebook Wedding Awards 2019 Badge of Excellence! So proud to say that 4 of my Wedding Cake Designs have been included in the latest issue of A Kentish Ceremony Magazine (Winter 2018). 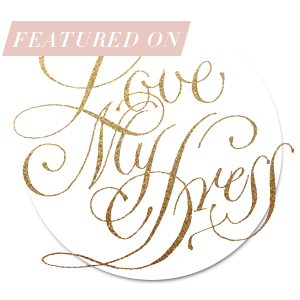 One of my designs was one of their featured Real Weddings called "Course of Love", 2 Designs were on the "Sparkling Chic" styling inspiration pages and the 4th Design is on the "That's Rich" styling inspiration pages. 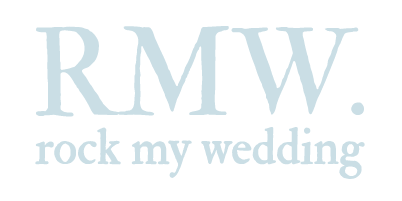 The Kent Wedding Awards celebrate the best of the best wedding professionals and services that Kent has to offer. We are proud to say that Bluebirds Bakehouse was a finalist in the category Wedding Cake Designer of the Year. So proud to say that 2 of my Wedding Cake Designs were included in the latest issue of Kent Bride Magazine. The have a section called "The Great Kentish Bake Off" where they also used one of my top tips as their Ask The Expert quote. Proud to say that I have 2 of my Wedding Cake Designs in the Winter 2018-19 Issue of Wedding Cakes magazine out now in WHSmiths, Tescos, Waitrose and thousands of other newsagents throughout the UK. So pleased to have my work included in this magazine among the UK's top Wedding Cake Designers. 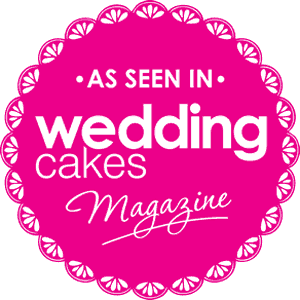 Wedding Cakes magazine this is on sale in WHSmith, Tesco, Waitrose and thousands of newsagents in the UK. 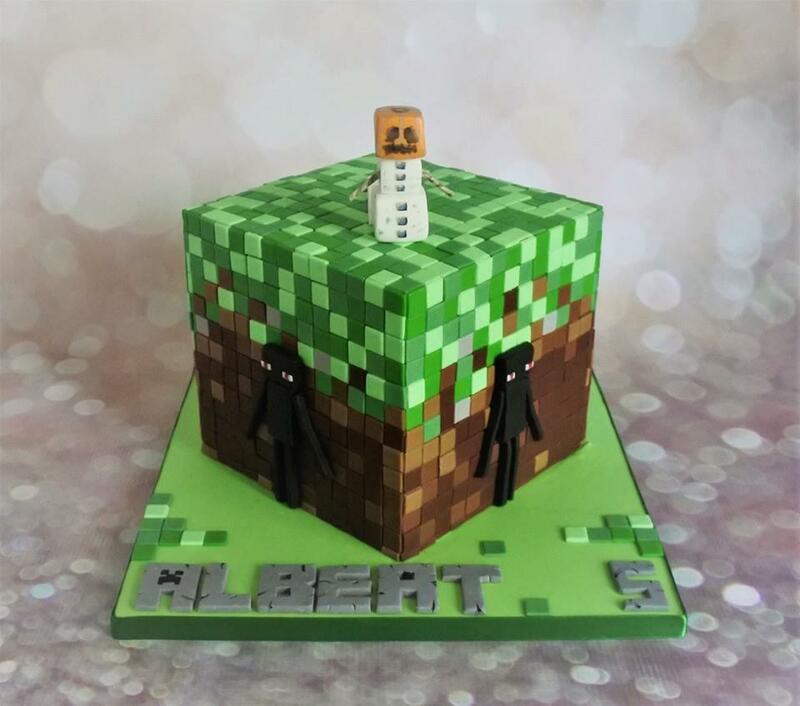 Take a look at this blog post on Rock My Wedding about this Kelly and Luca's Real Wedding I had the pleasure of making the Wedding Cake for. 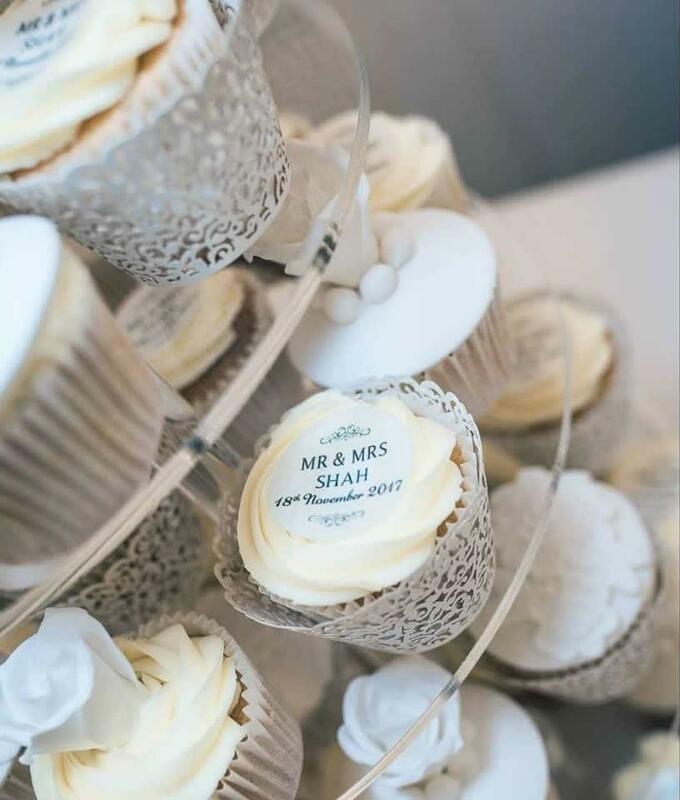 Delighted to let you all know that one of my cakes appears in this issue of "Your Kent Wedding" magazine as part of a Midsummer Loving themed photoshoot at The Old Kent Barn. I am delighted to let you know that one of my cakes has been included in the Spring 2017 issue of Wedding Cakes magazine this is on sale in WHSmith, Tesco, Waitrose and thousands of newsagents in the UK. 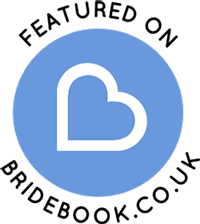 Venue: The Old Kent Barn. Delighted to have 2 of my cakes featured in the Winter 2016/17 issue of Wedding Cakes magazine. This is on sale now in most Tesco, WHSmths, Waitrose and thousands of other newsagents in the UK. 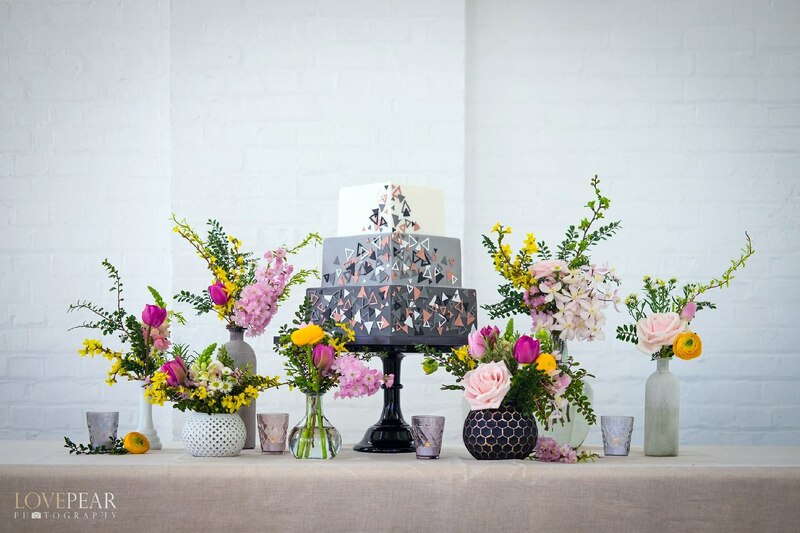 I feel so grateful as there are so many amazing cakes and cake designers in this magazine! 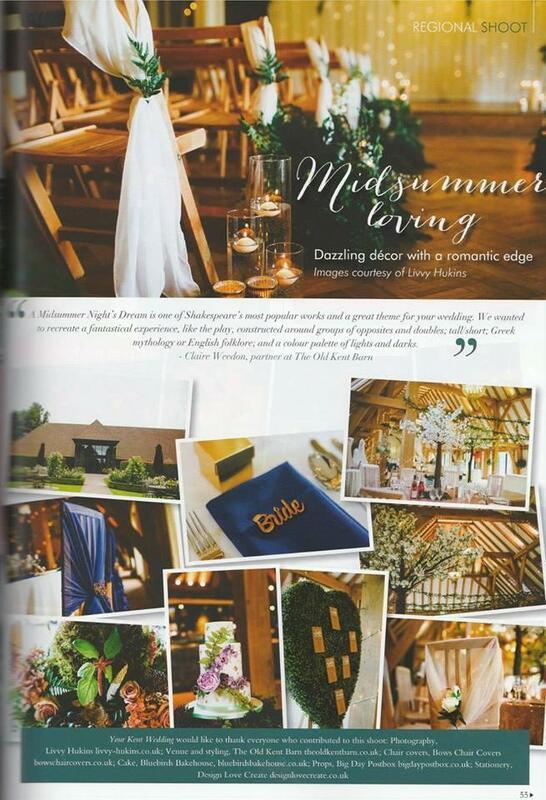 Take a look in this month's issue of Your Kent Wedding Magazine who featured a photo shoot I was involved with. Take a look at this blog post on Festival Brides about the "Industrial Chic" Photoshoot we did at The Winding House in Kent.